Welcome to Three Makes Baby, a community of support for parents raising their children with a few different genes. p.s. for the kids too. is roughly 99% the same but that other 1% makes us unique. The 1% shows on the outside with things like hair and eye color and skin color and shows up on the inside with things like learning style and personal interests. So, having a few different genes makes a child different from mom and dad. You could be different from your family genetically through adoption or through step-parenting. There are so many ways to make a family and with infertility affecting 1 in 8 couples, families are using medical treatment to become parents. Infertility can mean that a couples reproductive organs are working correctly, so they aren’t capable of forming a healthy child. It is a difficult disease to deal with and sometimes the only option a couple has is to use another persons reproductive cells (egg or sperm) to have a child. It’s our vision to create a community of positive support for families raising children that aren’t fully genetically related. This includes families formed by adoption, donation, or with a gestational carrier. We are an ALL inclusive group and do not discriminate by marriage status, sexual preference, ethnicity or age. The only requirement is LOVE but other emotions come up. Emotions like fear, grief and shame are real so let’s talk about it. My daughter “bopped” me at first which wasn’t a happy emotion. You can read about the bopping in my article about grief called Grief Speaks First. 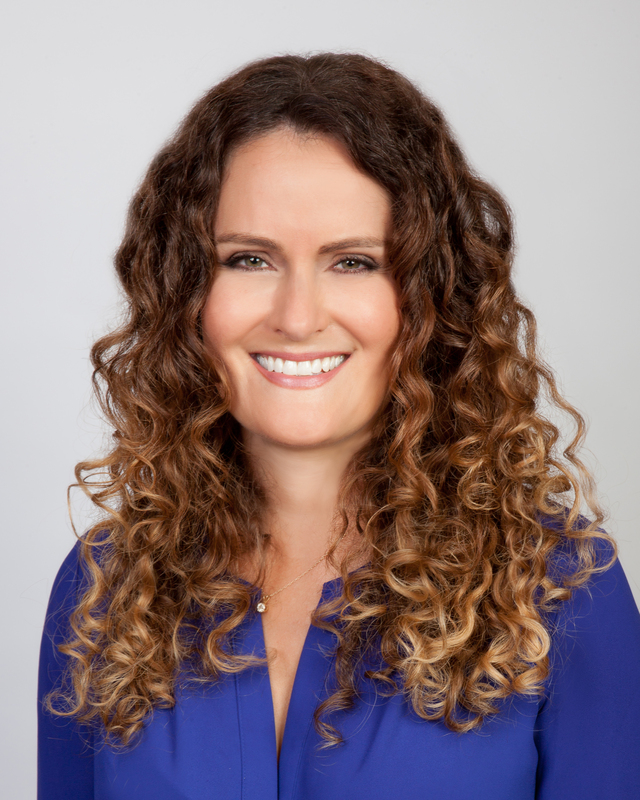 Jana M. Rupnow, MA, LPC, is a licensed professional counselor and consultant specializing in fertility and fam ily building. Jana has helped hundreds of people facing the challenges of infertility as well as those preparing for third-party family building and adoption. Jana works independently in private practice in Dallas, Texas. She has built relationships with fertility doctors across the country to help their patients with the psychological challenges of donation conception prior to medical intervention. She works with couples, parents, donors, agencies, and endocrinologists across the nation in her Dallas offices and via Skype or FaceTime. Jana also helps parents learn to communicate with their children about donor conception and serves as a liaison for communication between donor-conceived or adoptive families and genetic or birth parents. She is a speaker and a member of the American Society of Reproductive Medicine’s Mental Health Group and a professional member of the National Infertility Association, Resolve. Jana has a clinical background in physiology and has published articles through Baylor University Medical Center. Jana is also an adoptee and adoptive mom. She and her husband, Scott, live in Dallas with their son, daughter and two goldendoodles. Trying to Conceive using egg donation, sperm donation or embryo donation. Preparing for Assisted Pregnancy using a gestational carrier or surrogate. Preparing for Adoption using traditional adoption methods domestic, international or embryo adoption.